A rich, creamy protein conditioner which may repair damaged hair and split ends. 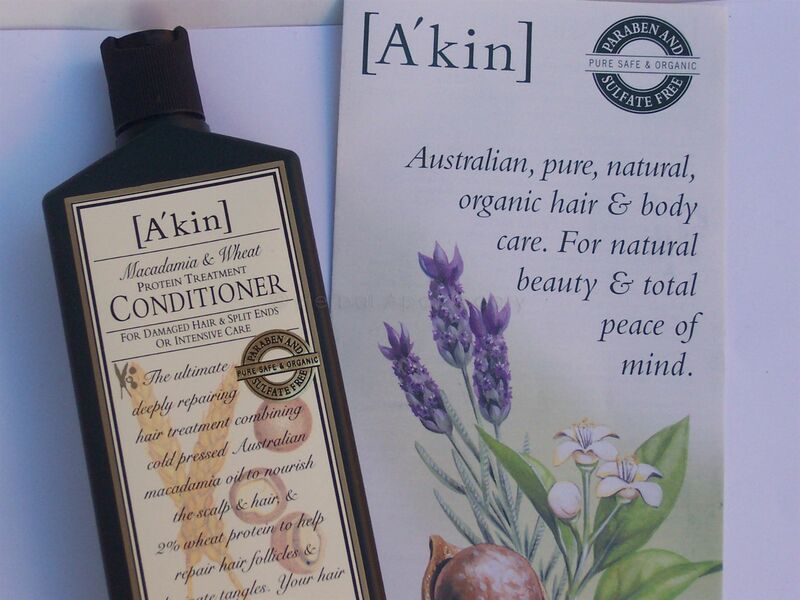 From the Australian organic company "The Purist Company". It nourishes the scalp and detangles hair so it stays silky smooth. 225ml. Suitable for sensitive skins and elderly. Contains water, glycerine, wheat protein, cold pressed macadamia seed oil, jojoba oil, soy lecithin, Australian sandalwood oil, cedarwood oil, clove oil, Vit E. Their are no parabens, sulfates, ethoxylates, propylene glycol, DEA, phthalates or PEG's etc. in these conditioners.